Instantly connect 3+ houses together, adding more bays when expansion is needed. 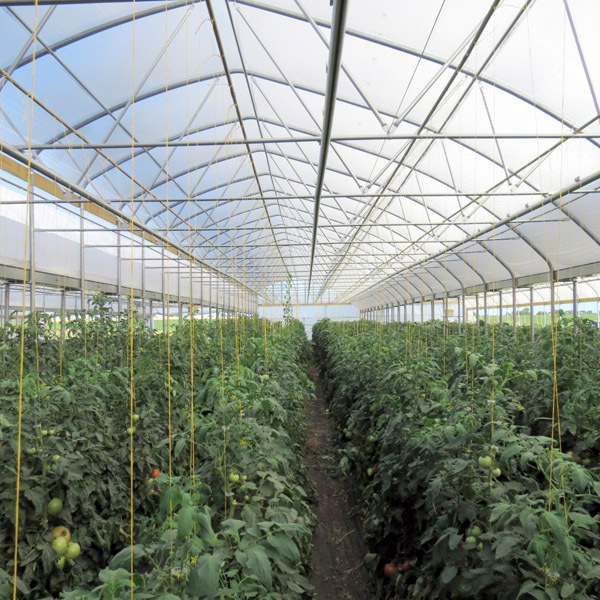 Most first-time solo Hi-Tunnel or Greenhouse Growers buy more solo structures after 1 or 2 years and incur higher costs per sq meter than multi-span kits. A much stronger structure than a solo greenhouse. Improve with top vented low energy passive cooling providing fresh air exchange for a fantastic growing climate. 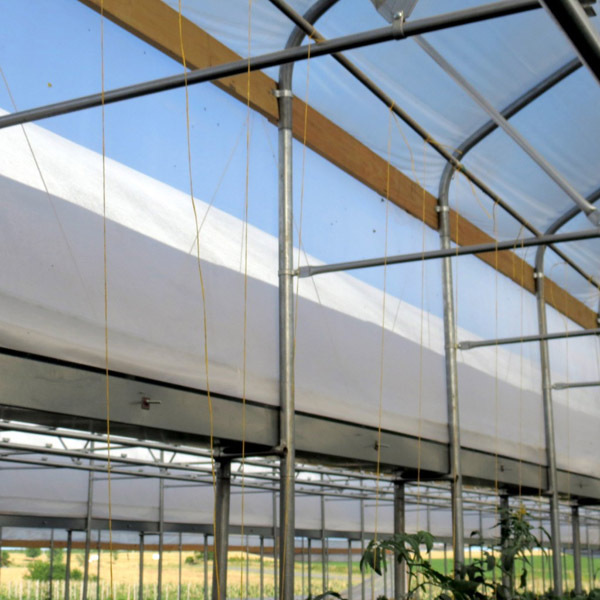 We’ll guarantee a healthier growing environment with 8’ min sidewall height (min. 3743 sq’ – 348 sqm) versus a 4’ sidewall high Solo Structure. Instantly your energy costs drop and feel proud to announce sustainable production is underway. 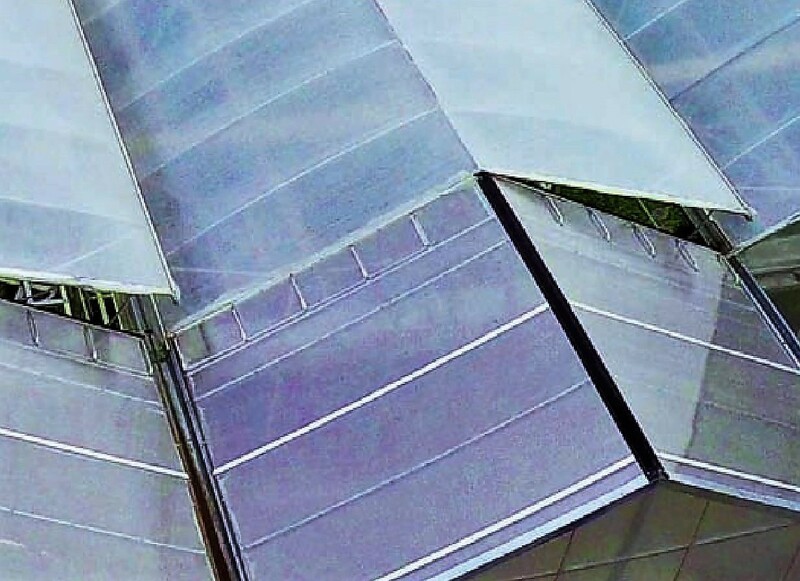 Learn more today at Suntex, because weather extremes have arrived and your plants need protection. Growers Discover strong transplants, ornamentals, flowers, cannabis, produce grown in pots/bags, hydroponically or in the ground in a Climate Controlled Hi-Tunnel or Greenhouse. Available in 3 popular Lengths - 48', 72', 96', 144' (OK for custom lengths). Sidewall Height from 4' to 12'. (OK for custom Heights). Choice of end walls and doors, some allowing tractors to pass. The USA or Canadian Built with triple-galvanized or galvalume alloy in strong frames for the wind, rain, and snow load resistance you need. Suntex Service to help you plan, know yield results, operating costs, marketing, and maintenance.